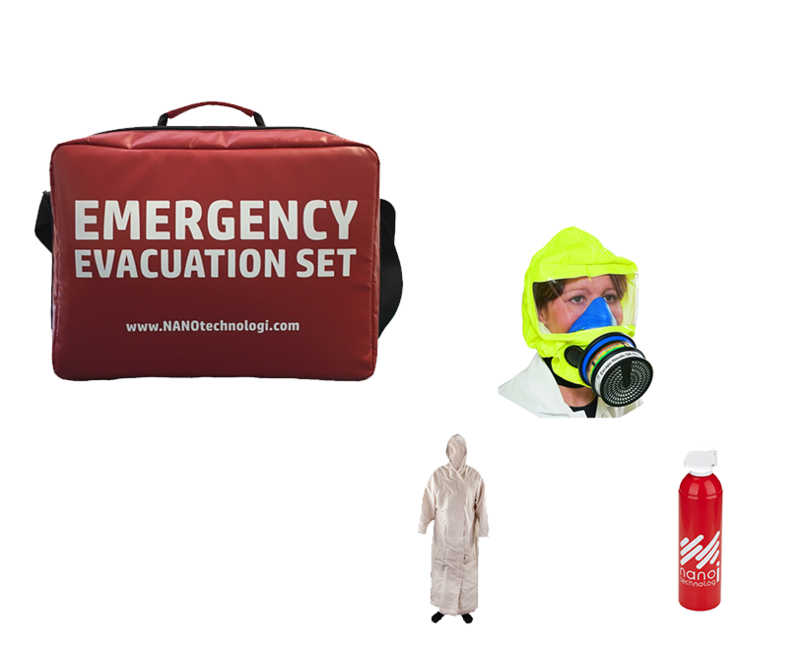 The emergency equipment supplied by NANO TECHNOLOGI CZ s.r.o. is designed to help save lives all over the world. Products of NANO TECHNOLOGI CZ s.r.o. have found applications in security forces and emergency services as well as in everyday life and various industrial areas. The products help the safe evacuation of burning buildings and/or industrial complexes. Thanks to the unique properties, not available in any other fire protection suit, we can extend the time for the life-saving operations by up to 15 minutes. The suit is complemented with a head mask and a highly efficient fire fighting spray. Products of NANO TECHNOLOGI CZ s.r.o. have found applications in security forces and emergency services as well as in everyday life and various industrial areas. The products always ensure the safe evacuation of burning buildings and/or industrial complexes. Přestože byly základní principy objeveny již před více než půl stoletím, tak aplikované výsledky výzkumu a vývoje nanotechnogií se začínají uplatňovat až nyní, nanotechnologie a nanomateriály se v poslední době čím dál častěji uplatňují v elektronice, elektrotechnickém průmyslu, zdravotnictví, strojírenství, stavebnictví, textilním průmyslu a dalších oblastech. NANO TECHNOLOGI CZ s.r.o. cooperates with the best universities and leading development centers. The company holds numerous important patents. It has its own development and supply operations for emergency equipment. The company is firmly backed by Czech and Slovak banks.